Network Telecom, the Telford-based business telecoms provider, has announced local charity Severn Hospice as its charity of the year. Following years of weekly dress down days, Summer BBQs and Autumn Balls, organised for the charity by Executive PA Lesley Ellis, the company has now launched a charitable committee – NT Together – to raise funds for Severn Hospice on an even bigger scale in 2019. Network Telecom will be holding fundraising events each month to raise money for the charity that requires £11.3million each year to provide its fantastic services to local families. 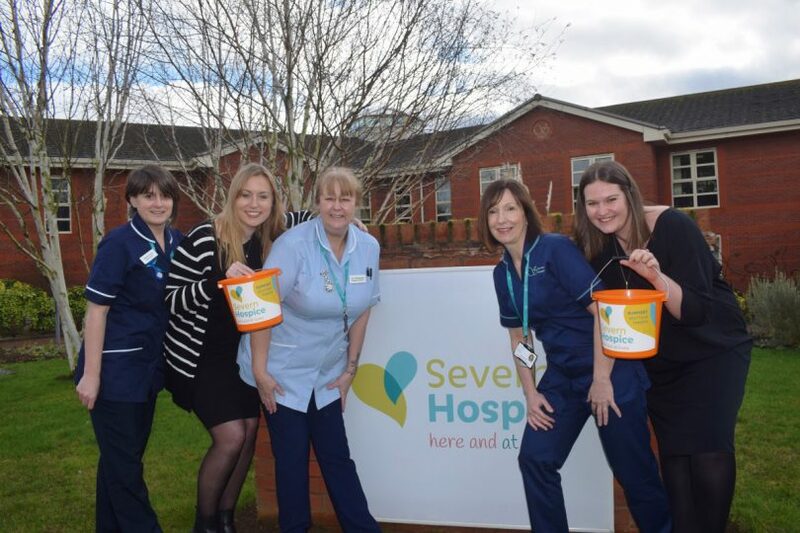 Hannah Gamston, fundraising officer at Severn Hospice, said: “We’re delighted that Network Telecom have chosen us as their charity of the year for 2019. If you would like to discuss partnering with Network Telecom to raise funds for Severn Hospice, you can contact the team at marketing@networktelecom.co.uk or 01952 221 334.